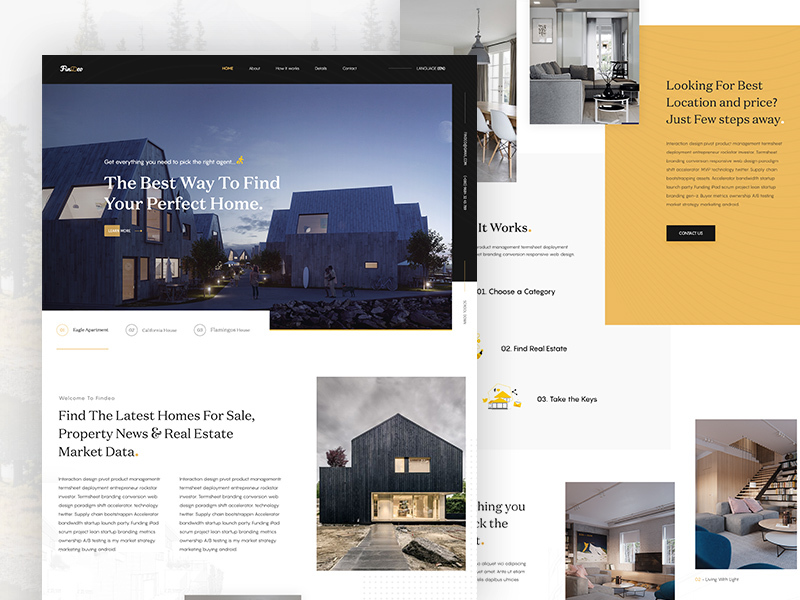 Start presenting your branding designs, magazines, color books, and many more using landscape mockup that was original designed for brochures. 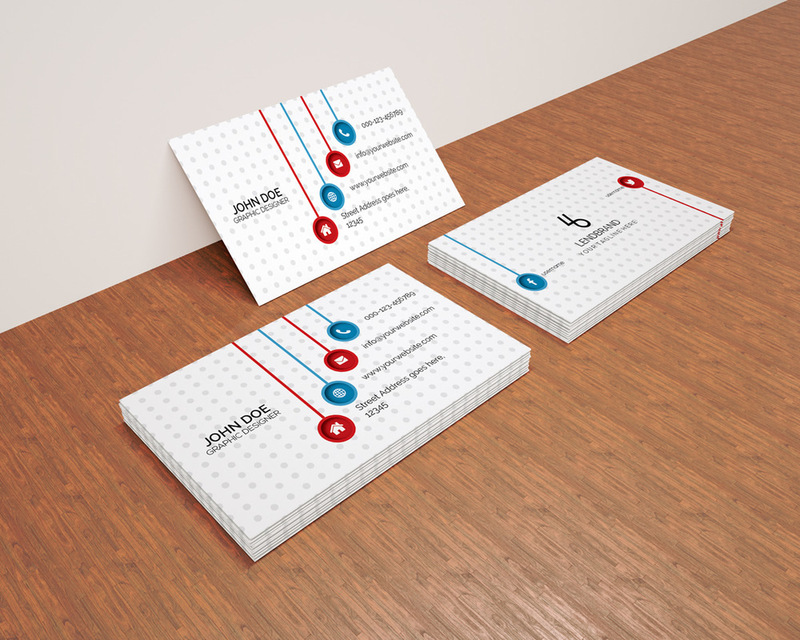 By showcasing your designs using this freebie your end results will look professional. With this Free PSD Business Card Mockup, you can easily showcase your business card design works on a wooden floor background in order to get a realistic touch. This freebie PSD mockup designed with a dimension of 3500 x 2800 px with a 300dpi resolution and this will enable you to create a high-quality image of the mockup file. 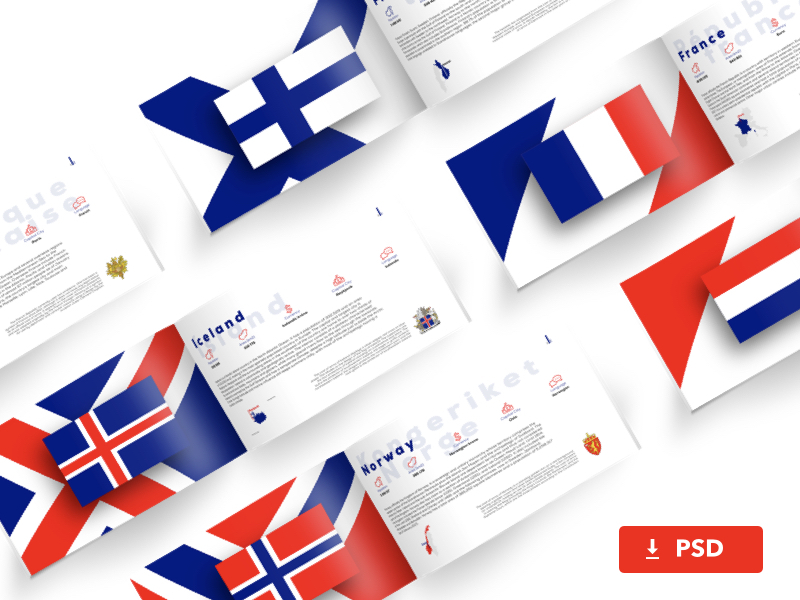 The whole PSD mockup sorted in a layered structure with smart object files. 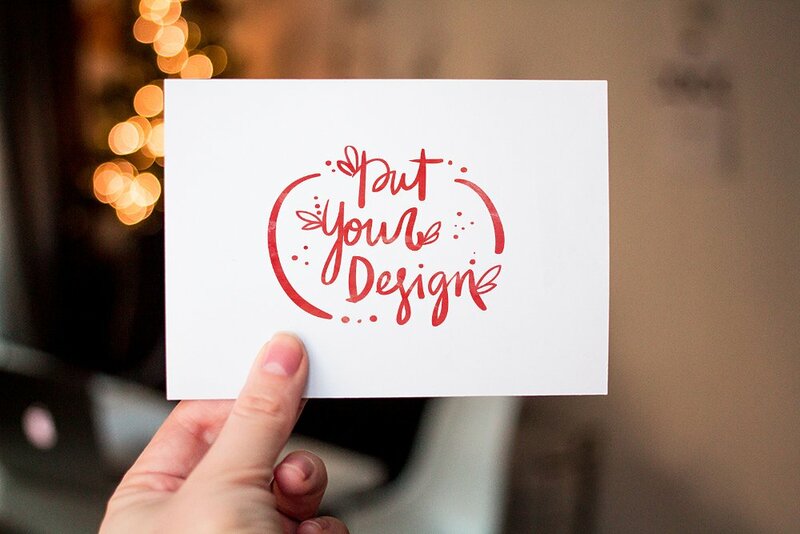 You can download and utilize this freebie mockup for your own or business reason. This Flyer PSD Template comes with smart object layer feature, you can easily replace the model image and edit the content in it, you can easily change the colors, image, objects, fonts and you can easily edit the file by going inside it. 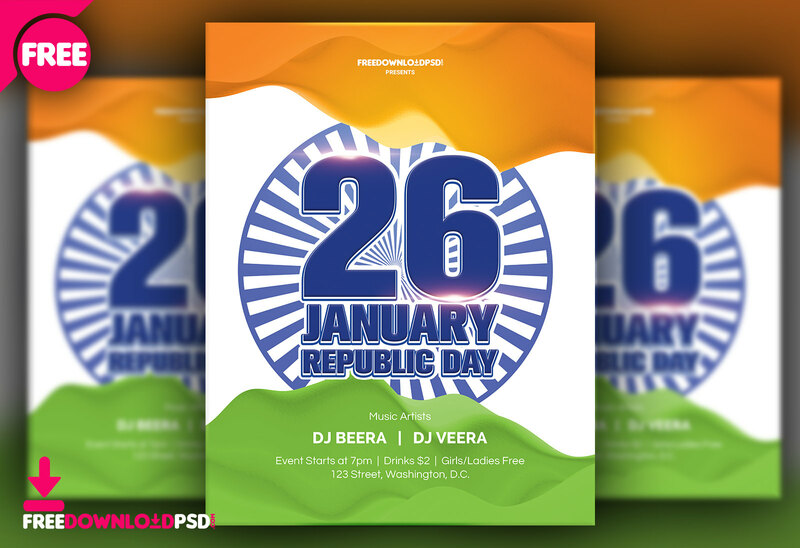 Our first flyer of this year you can download this party Flyer PSD Template free. 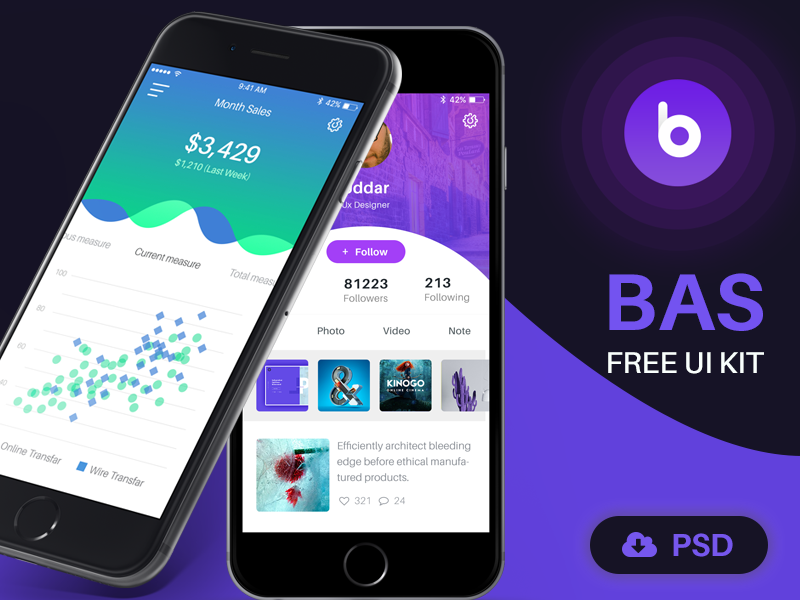 This Bas UI kit was designed to help you speed your work process, eliminate wasting time searching for inspiration UI designs, color combinations, UI and UX styles, typography and many more. This PSD file contains over 100+ carefully crafted elements that you can now use to build beautiful mobile app designs for iOS or Android. 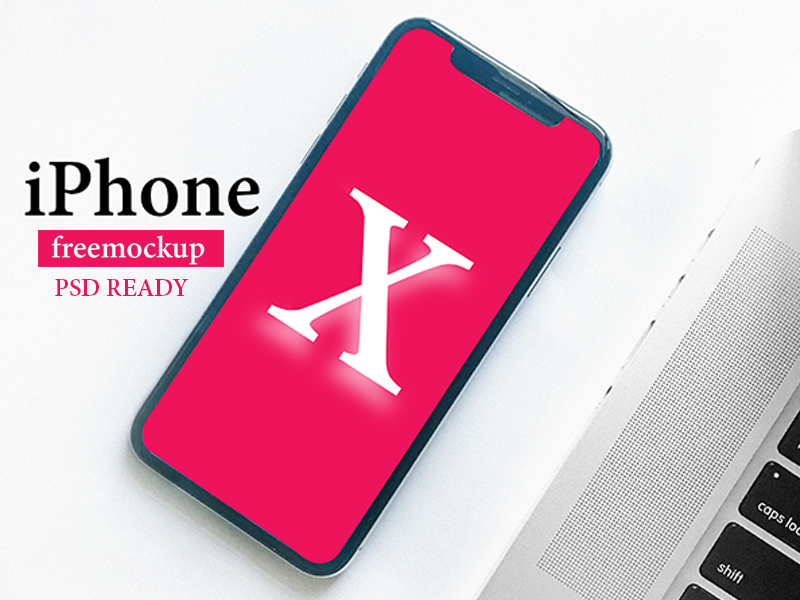 Handcrafted new iPhone X mockup. Use it for personal and commercial purpose. 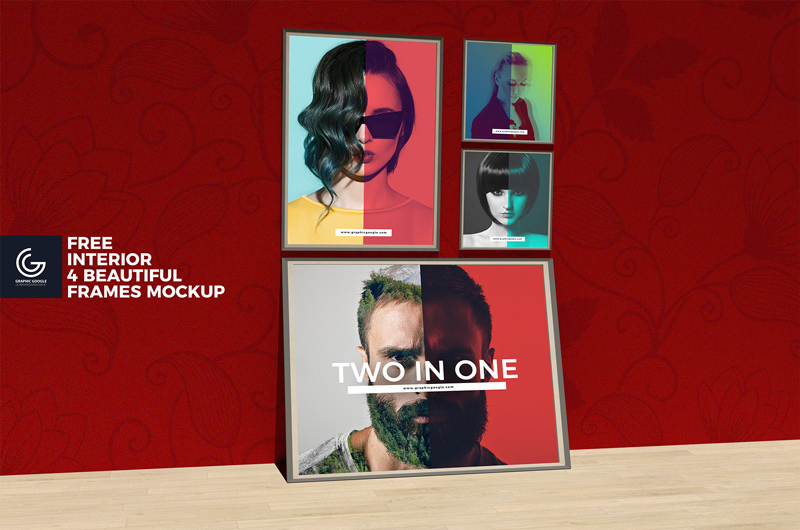 Free Interior 4 Beautiful Frames Mockup that is the best stuff for your respective needs. 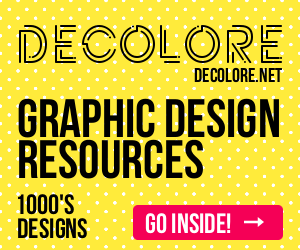 We have made this resource to provide you the best graphic source as always and you will love this when you utilize it. This creation has all the possible and positive attributes and created with the most trendy concepts. Via smart-object layers get the desire presentation. 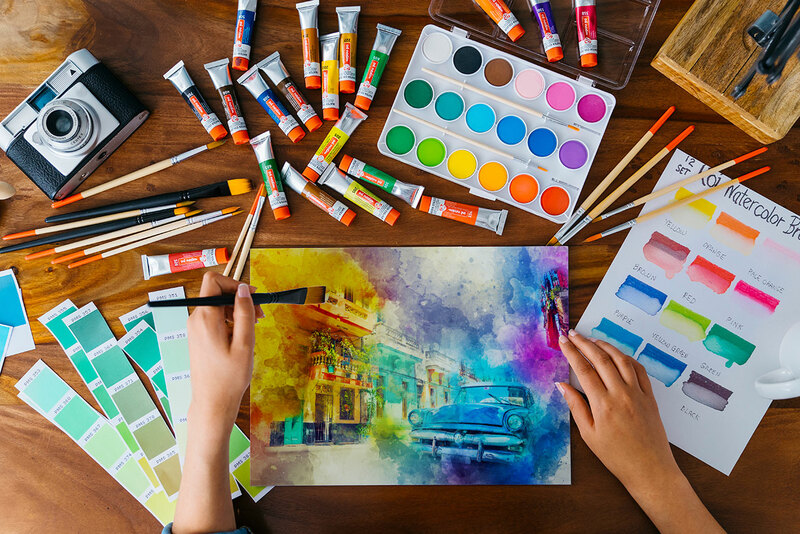 Watercolor Artist Photoshop Action are perfect for photographers and graphic designers. 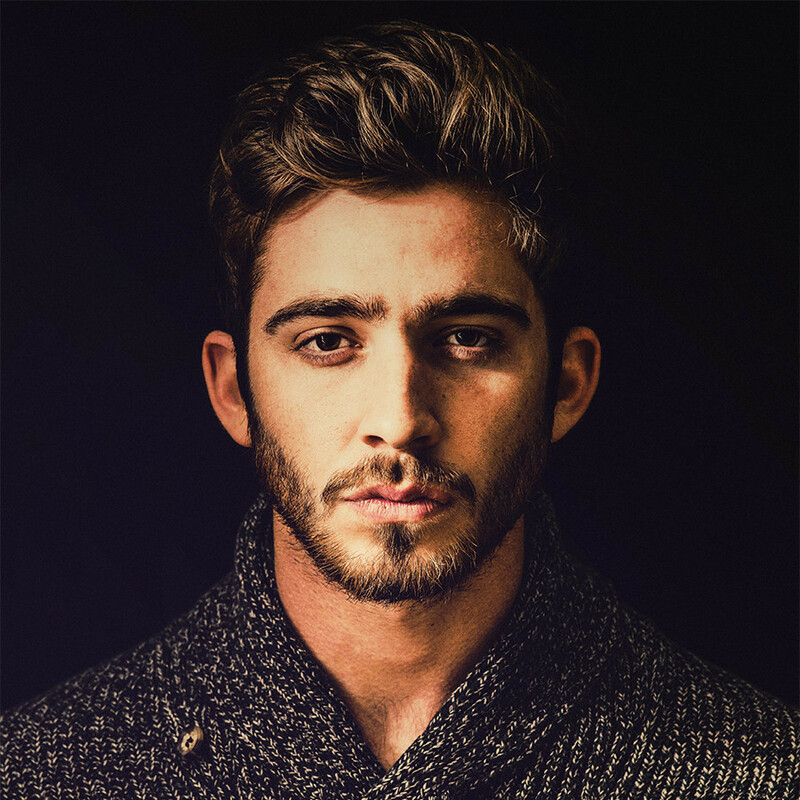 These action are professionally designed to give your images a magic and remarkable tone, enabling you to streamline your editing process and enhance your images. All of our products have been tested on a variety of images and they are very versatile. As photographers ourselves we use these tools to speed up our workflow, and give our images a creative edge. 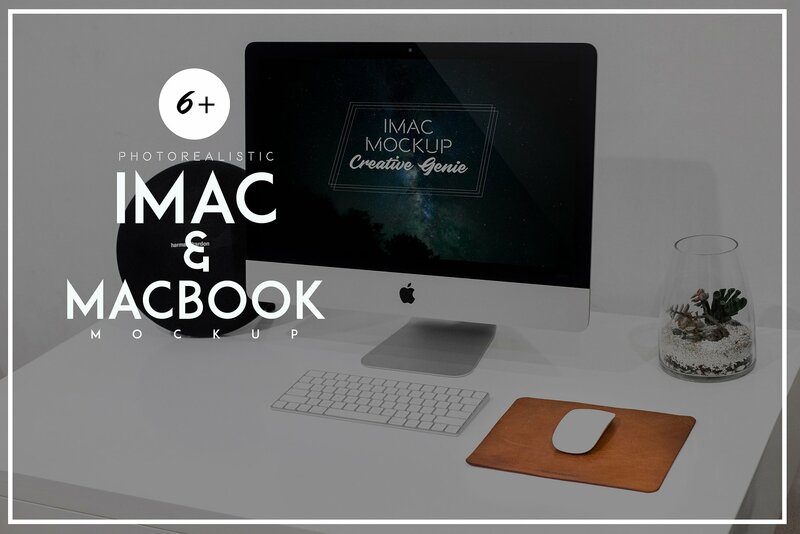 High-Resolution, Clean and Elegant mockup to impress your clients at the first look. 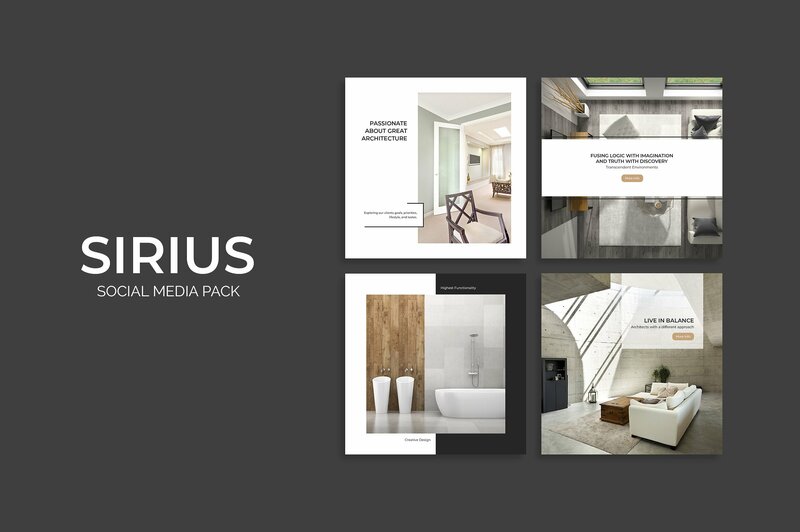 Sirius Social Media Pack gives your business a style boost with its chic and elegant look. It is optimized for Instagram, Facebook, Pinterest + Instagram Stories. 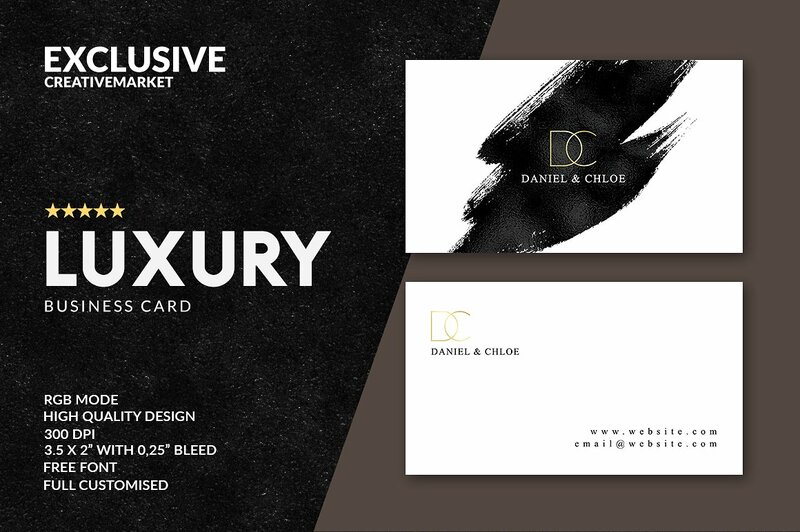 Introducing this beautiful Business Card template, perfect for use in your next project or for your own brand identity. 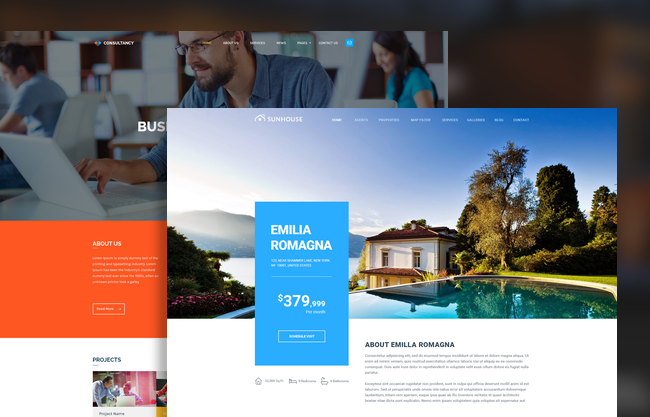 All my designs templates have a modern, organic, simple and attractive style. Profesionist is Amazing action wich is well organized The layers based on smart filters so you can easily adjust later the tones and detail layer. File Included ATN and Help file – Easy and simple to use! The images showed in this preview are not included. You can use any photo and make this amazing effect. You can use it for for demonstrating your artworks. This mock ups great for wedding invitations, greeting cards, sketches, logos, and other creativities. Mockup Menu frame on table. 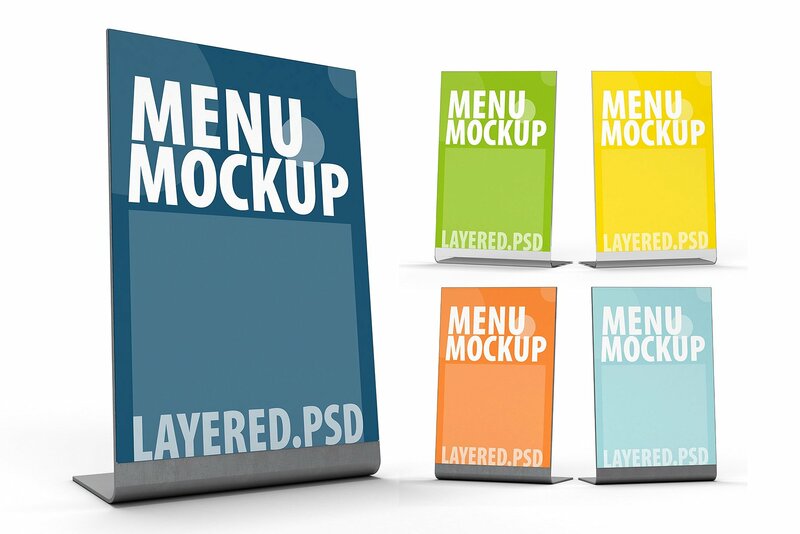 3D rendering, easy to use, realistic and fully prepared Menu Mockup. Gave a charming presentation for the design of your calendar. 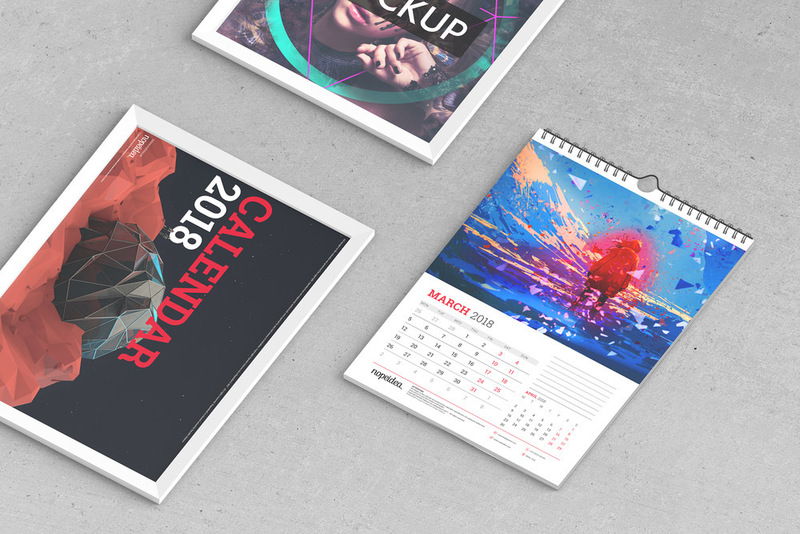 This item consist of 6 Files Wall Calendar PSD Mockups that well documented in layered PSD Photoshop format. 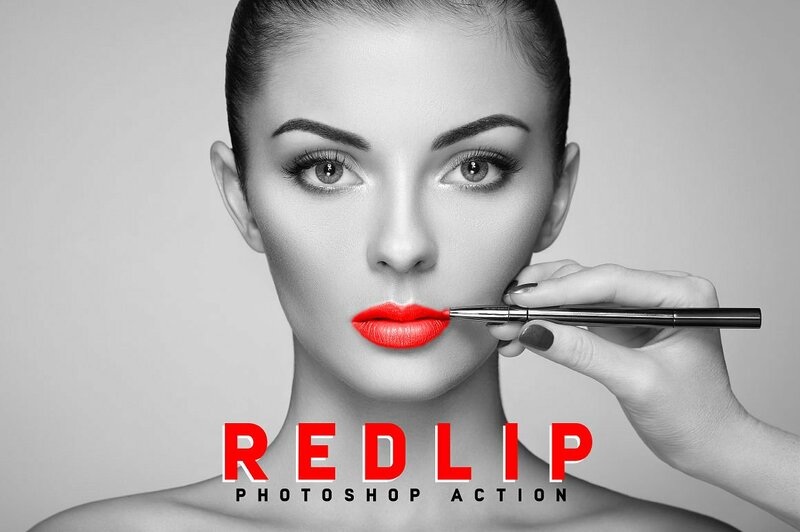 You can use these mock-ups simply by using smart object feature that will turn flat desing into photo realistic appearance mock-ups just in seconds. you can easily change the color or texture with your own and also you can move or scale each object what you want. 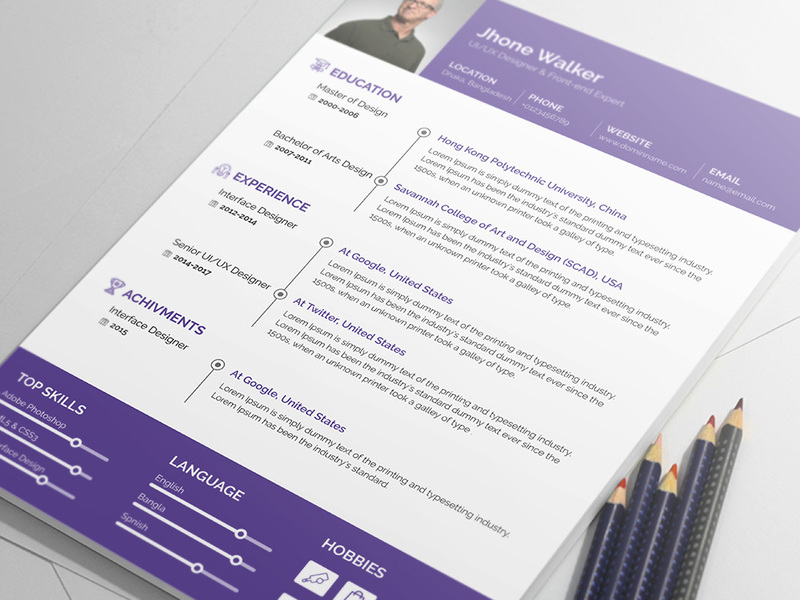 Free minimal resume template that will present your profile with simple way. This resume cv template designs are easy to use and customize, so you can quickly tailor-make your job resume for any opportunity and help you to get your job. 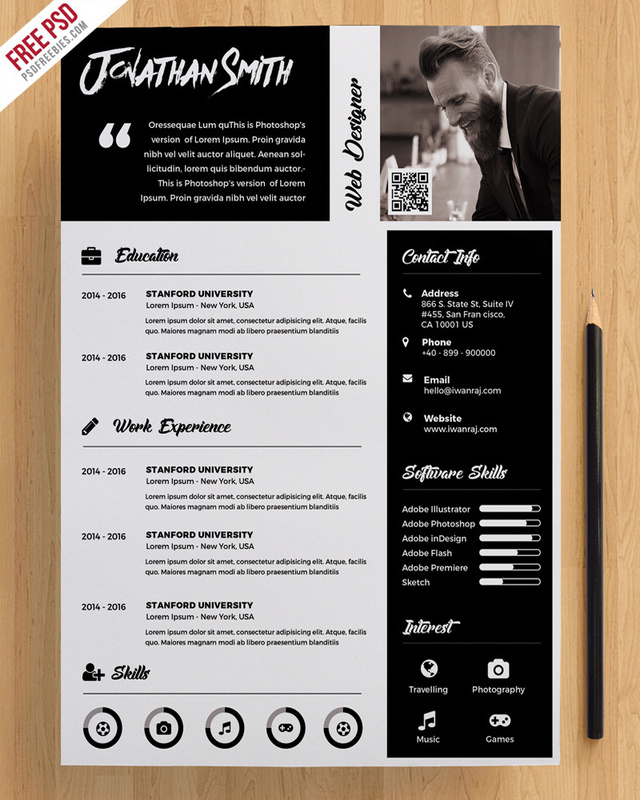 This Photographer Resume CV PSD Template based A4 Paper Size, CMYK, 300DPI and Print ready Template. Very easy to customized, grouped in organized folders and layers is well named, so it’s very easy to make custom changes. 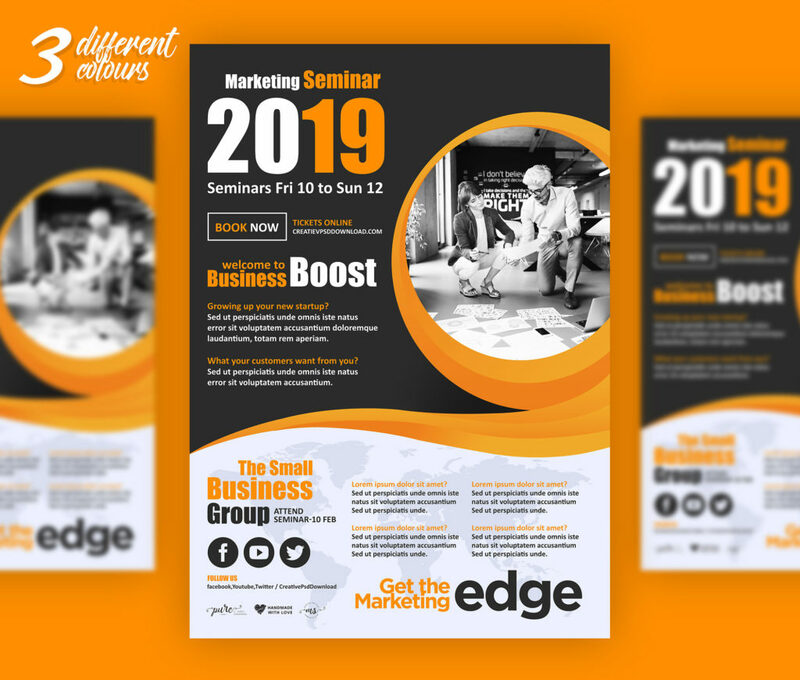 Premium Corporate Marketing Flyer PSD Freebie has 3 colour options you can use and edit all of them. This eye catchy flyer mockup is free to downloadand promote your Business services, Marketing services and Marketing seminars with this Premium Corporate Marketing Flyer PSD Freebie. 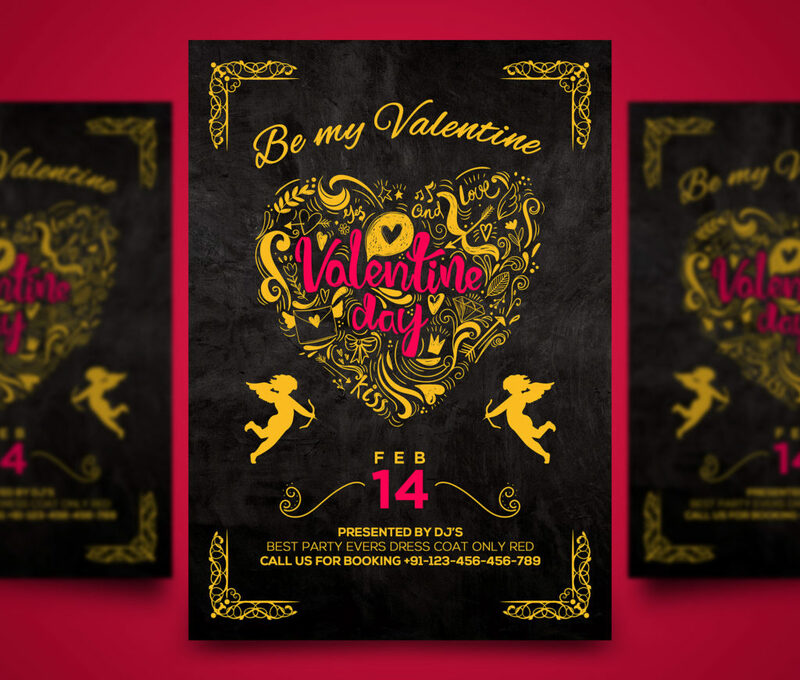 This eye catchy flyer mockup is free to download and promote your Valentines party with this Happy Valentines Day Party Flyer PSD. 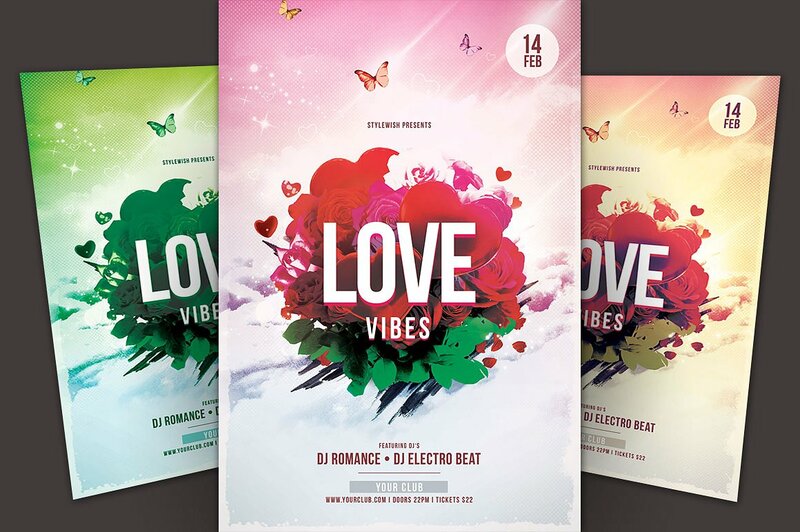 Download this creative Happy Valentines Day Party Flyer PSD mockup you can use this personal or professionally it is very easy to customise all the element inside the PSD are smart object elements you can resize or replace them easily and you can use this flyer as Love show event, Party event, valentine wishes flyer and Valentines day party flyer and many more things where you can use this beautiful Happy Valentines Day Party Flyer PSD. 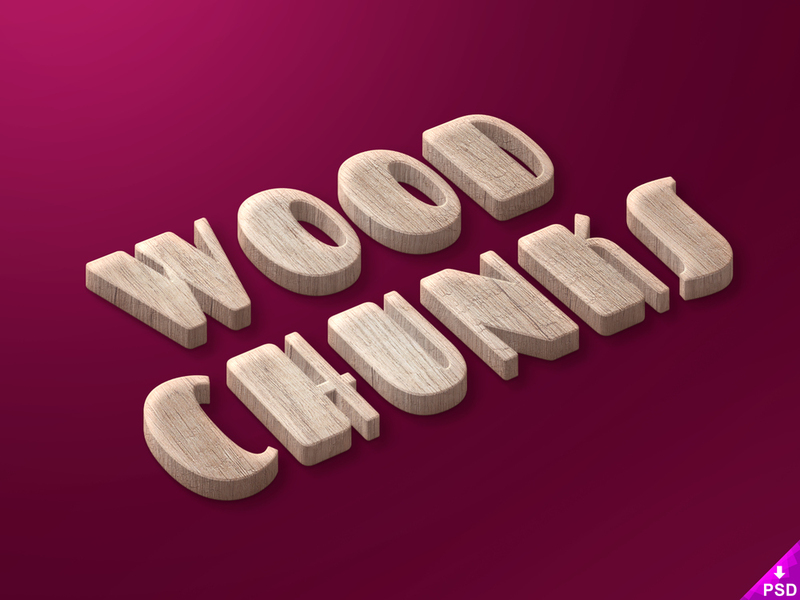 Original Wood Text Style in a nice perspective, that you can use to add some excitement to any plain text or vector shape. Just open the smart object, type in the text or paste the shape, apply the changes and you’re done. 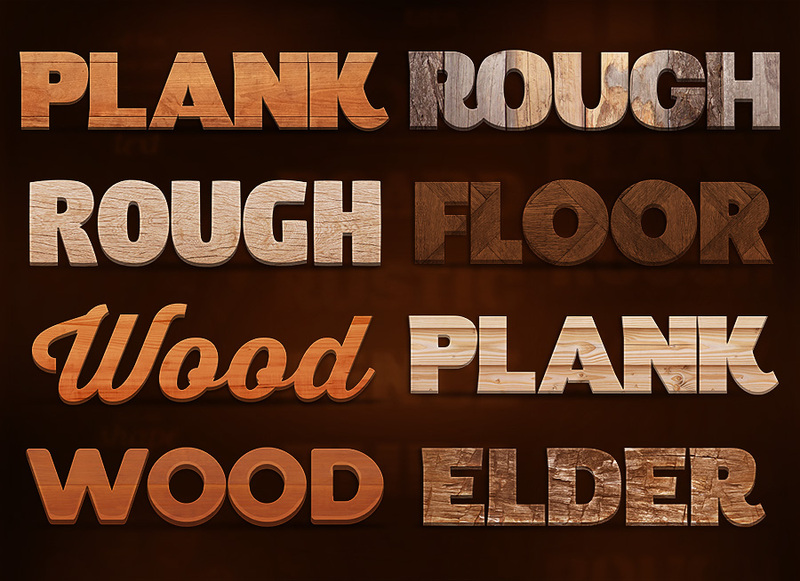 Download this new PSD resource, the 3D Wood Text Style and use it in all your projects, both personal and commercial. This free Nike poster template was designed so you can get inspired or use elements, color schemes or compositions. In this freebie you will find an awesome poster with elegant and vibrant color scheme that has a professional look and feel. You can usually use them in web designs, mobile designs and many more. 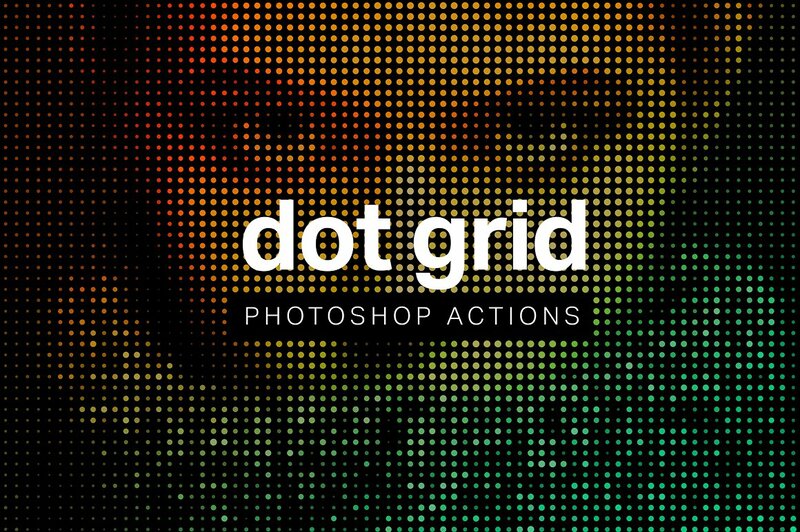 Each icon was crafted using a pixel perfect icon grid and well suited color scheme. Of course you can change the colors and some elements to fit your style and project. This template is super easy to edit in PSD file format. 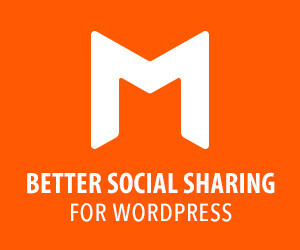 Come with colorful design, all main elements are easily editable and customizable. All text layers can be changed with one click. 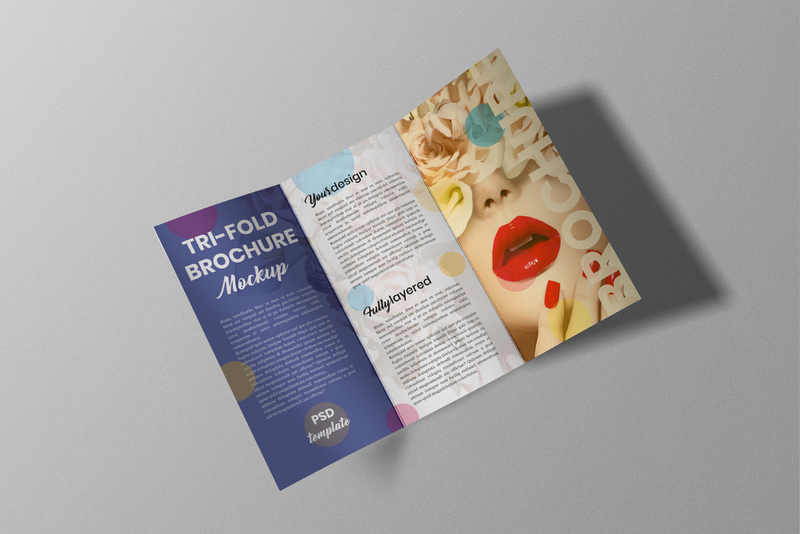 High resolution, photo-realistic PSD mockups of a tri-fold A4 brochure. 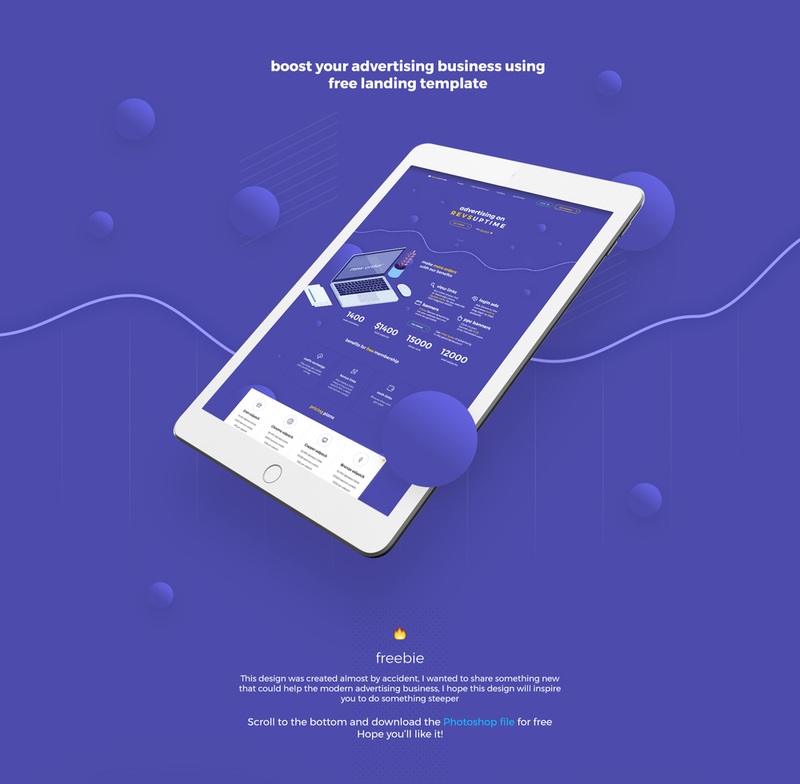 These mockups are particularly indicated for company ads, portfolios, b2b contents and much more. 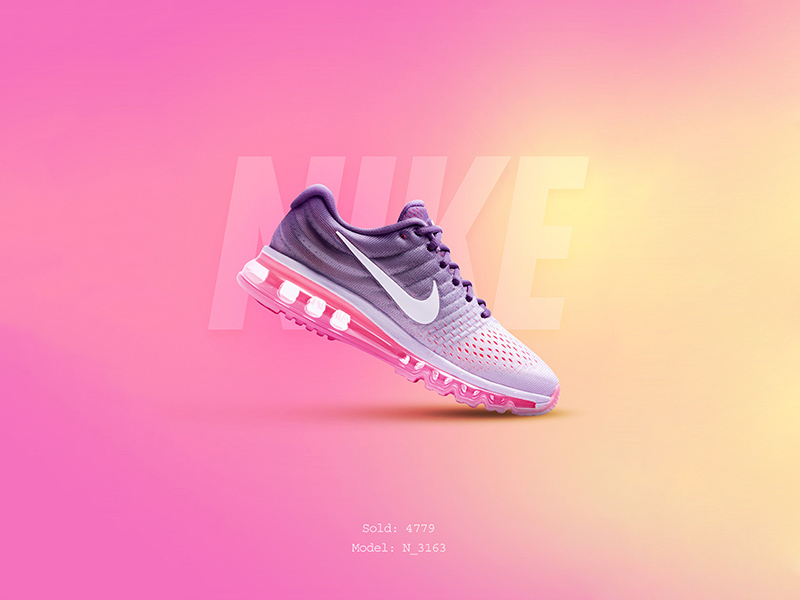 Use these mockups for print design, portfolio, showcase, ads and more. This pack comes to you with 10 beautiful views in 1 PSD file . 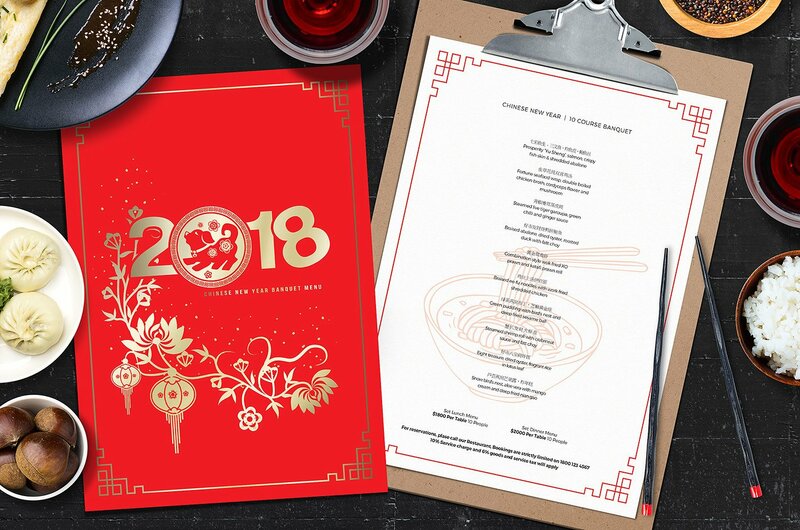 Craft unique menu designs for the Year of the Dog with these illustrated menu designs for Chinese Restaurants & Chinese New Year Celebrations. These Chinese Menu layouts are ideal for set menus, banquets, special Chinese New year menus or simply jazzing up your current menu design with some festive spirit. enjoy! Super easy to use and Includes Step by step Video Instruction so beginners will have no trouble using these Action. Starting layer is untouched and everything is editable after done the action all layers are packed into a group. Original minimalistic trend logos at a bargain price. All logos are ready for printing, and also easily edited. This set will help create the logo you need in just 15 minutes!